What Is Your Most Dominant Trait? 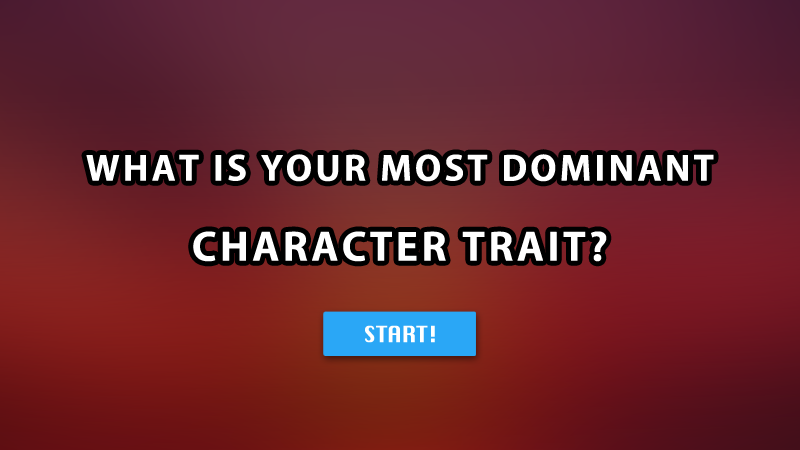 Want to know which of your personality traits is most dominant? Just answer these 10 simple questions.